This series follows rival spy agencies as they try to be the first to obtain a device that allows its user to record any memory a person has ever had in their life. Drugs, espionage, and the quest to control memories begins here. 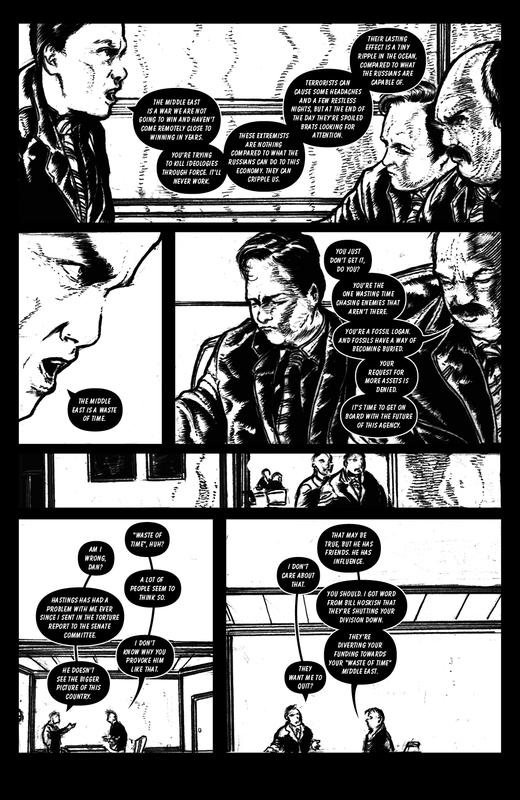 The artwork is created by, The Stone Man Mysteries artist, Orion Zangara.